14,000+ Sign Petition to Gov. 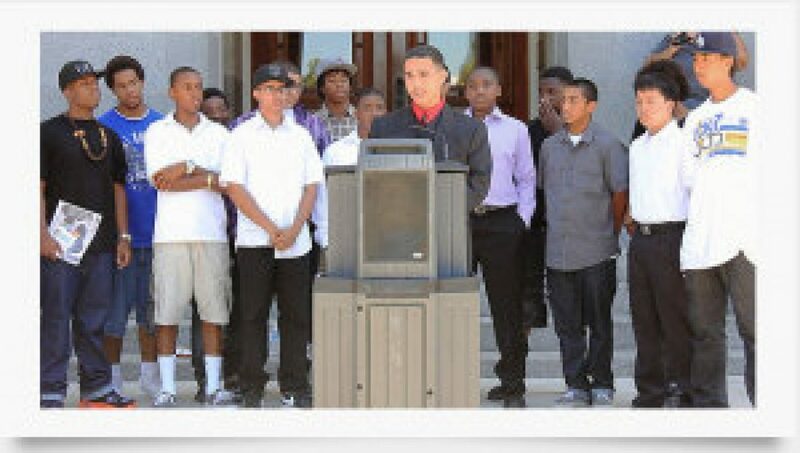 Brown in Support of School Discipline Bills — Have You? 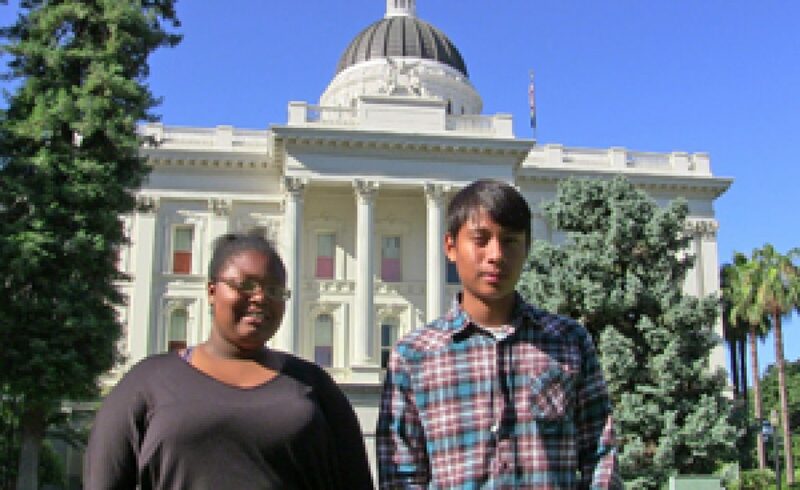 California’s Biggest School District Is On Board!